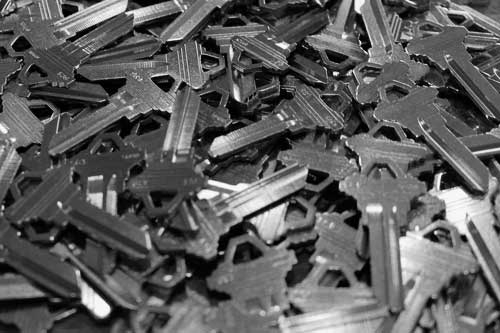 Serving a wide range of businesses in the area, Michigan Security & Lock has earned a reputation as the premier commercial locksmith in Kalamazoo. 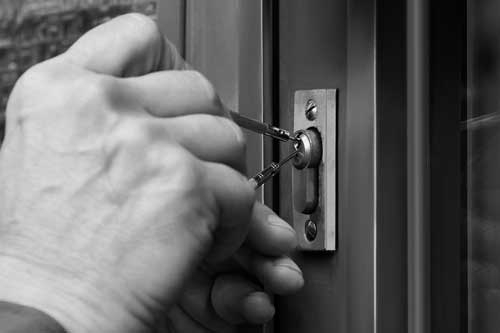 Whether you’re looking for secure commercial door locks, restricted key systems, or lockout services, you can count on our highly trained, experienced team of locksmiths to meet your needs. 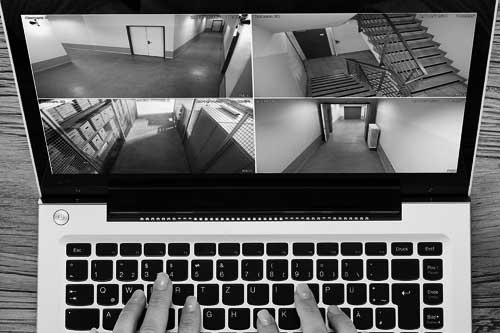 In addition to locks, we offer a number of other commercial, security-based services, including security camera installation, key copying, commercial door repair, and safe installation and repair. 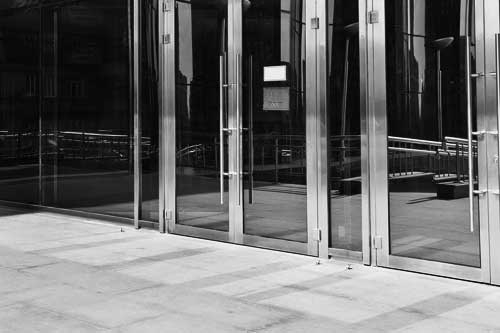 To learn more about our commercial services, select an item from the options below.